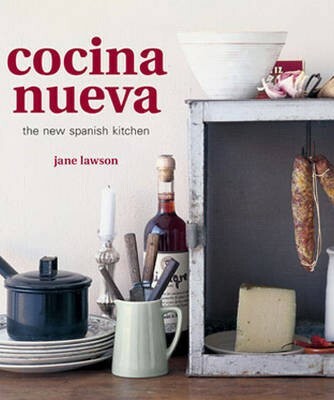 Author Jane Lawson has artfully reinvented traditional dishes with a modern flair - keeping alive the colours, flavours and textures of the Spanish classics. Each chapter has been inspired by the passion and heat of the new Spanish kitchen and the way the Spaniards really like to eat. Enjoy sharing a drink over a variety of tapas dishes, such as sweet pork empanadas or pan-fried morcilla with apples and sage. You can indulge in rich authentic meals - pork and lima bean hotpot with green picada and pork crackling or crisp cumin chicken with red capsicum jam. And to top it all off a classic dessert or a cocktail with a twist - sangria granita or sweet bunuelos filled with orange curd and whipped cream. The flavours of the new Spanish kitchen will delight those who have a flair for Spanish cuisine and those who are yet to try.